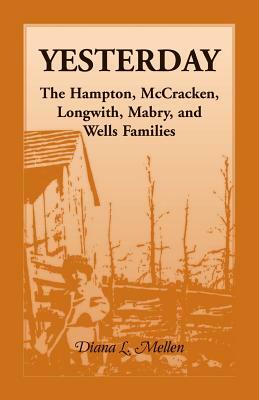 Provides genealogical information about the Hampton, Longwith, Mabry, McCracken, and Wells families; the Liner and Griffith families, though not mentioned separately, are touched upon when their lines cross those of the major families. 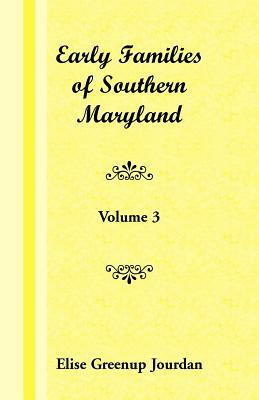 In addition to the usual genealogical information, the families are placed in an historical context. Extensively documented. 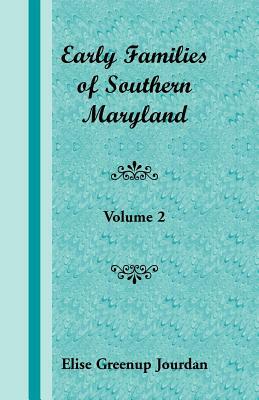 The volume is enriched with photographs, copies of letters, articles, and documents.